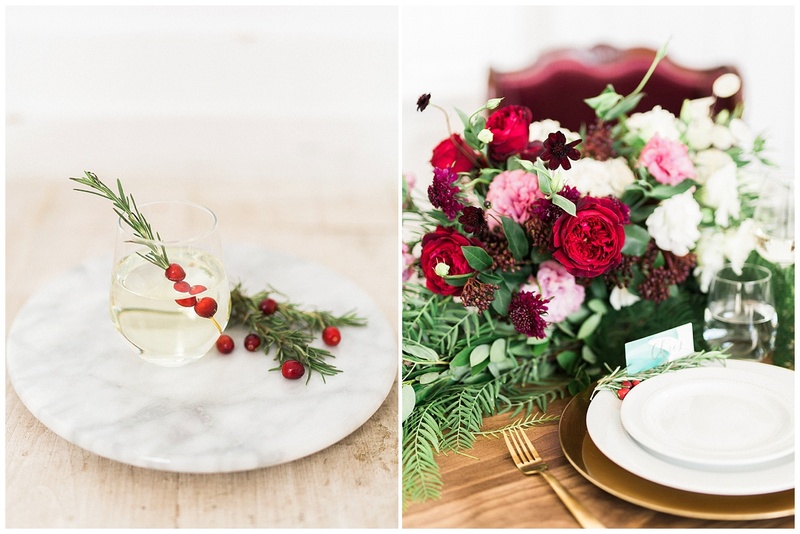 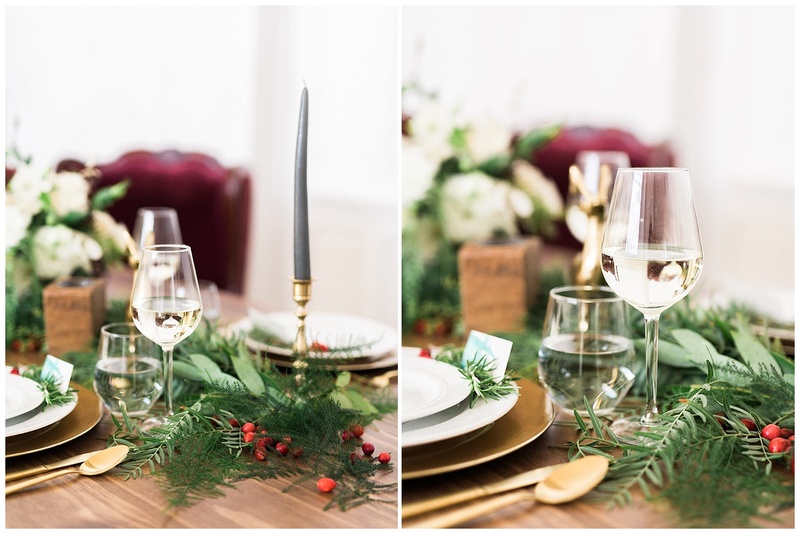 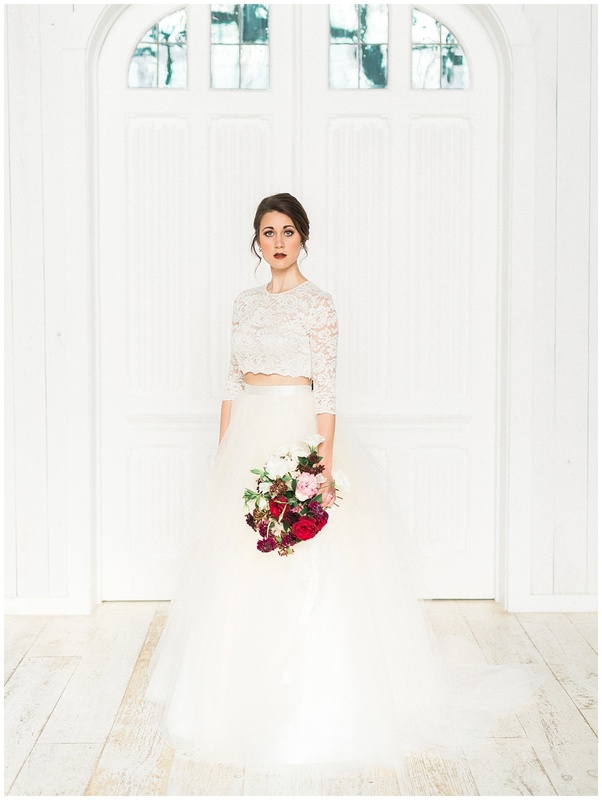 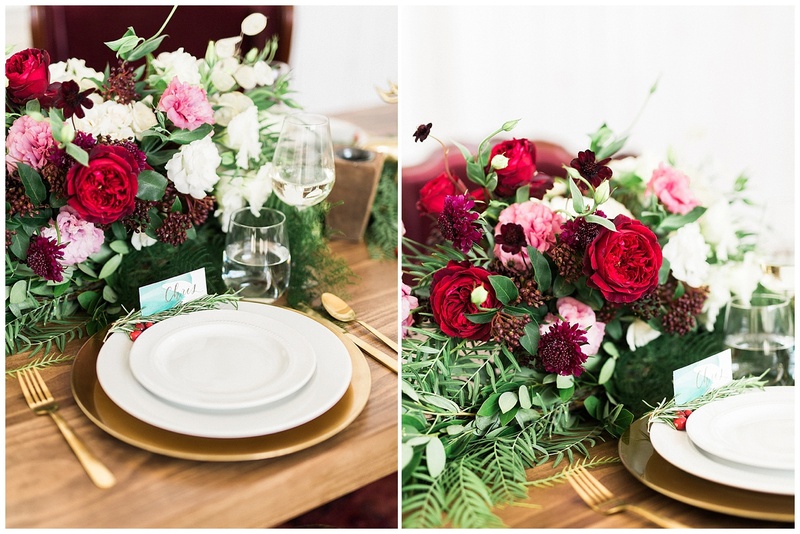 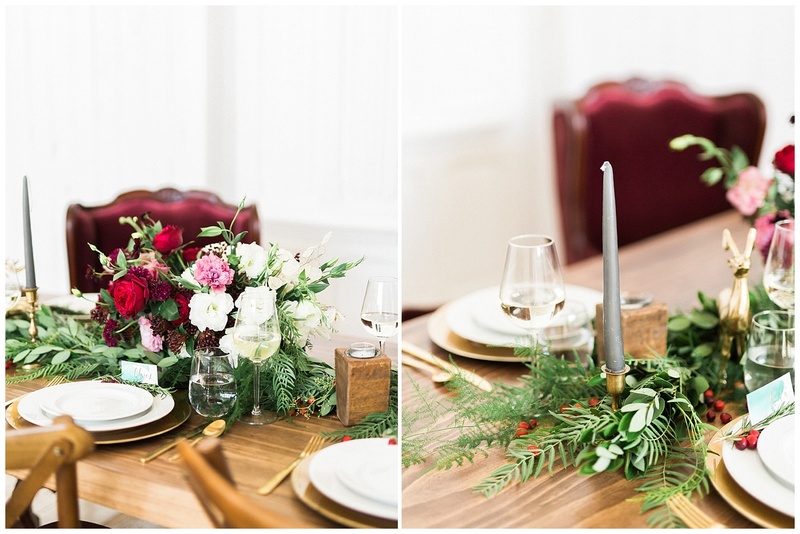 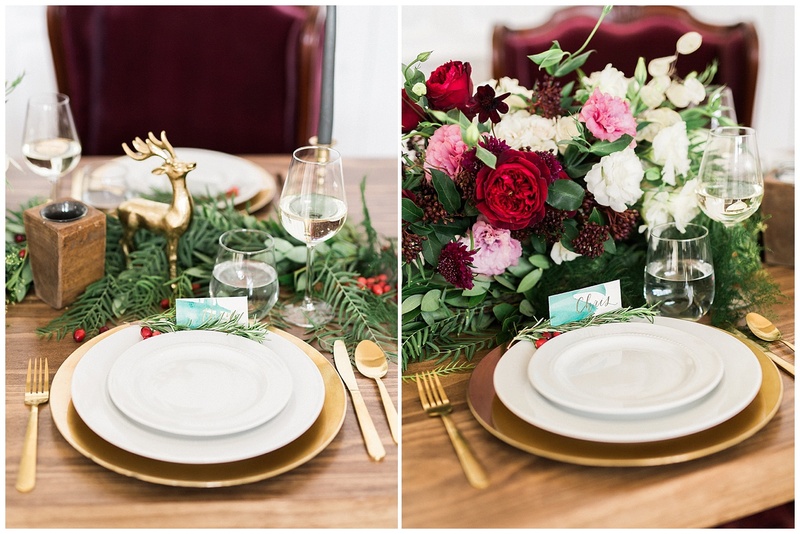 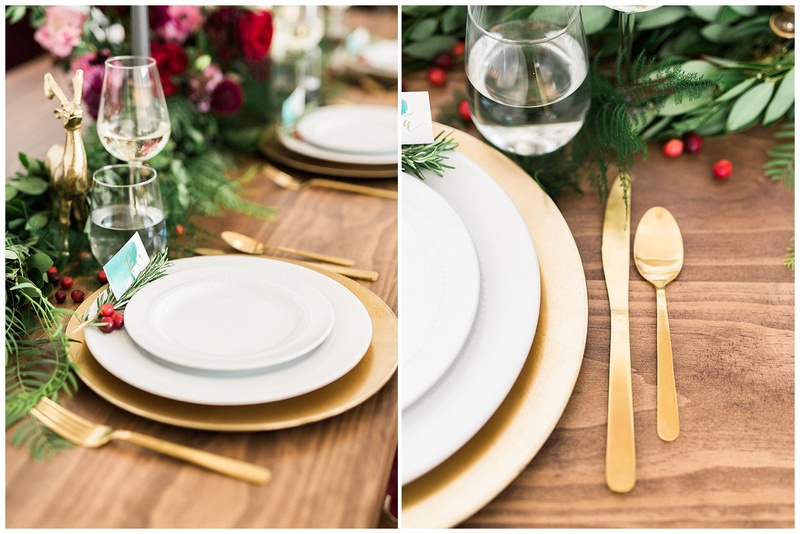 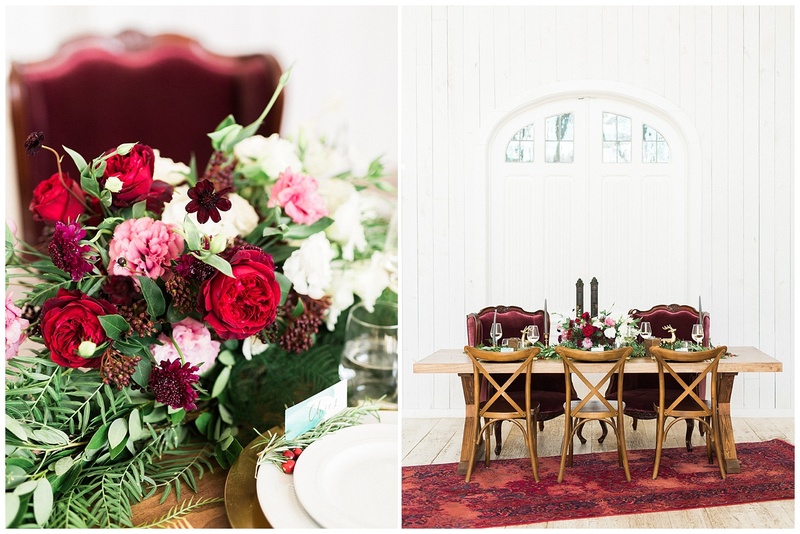 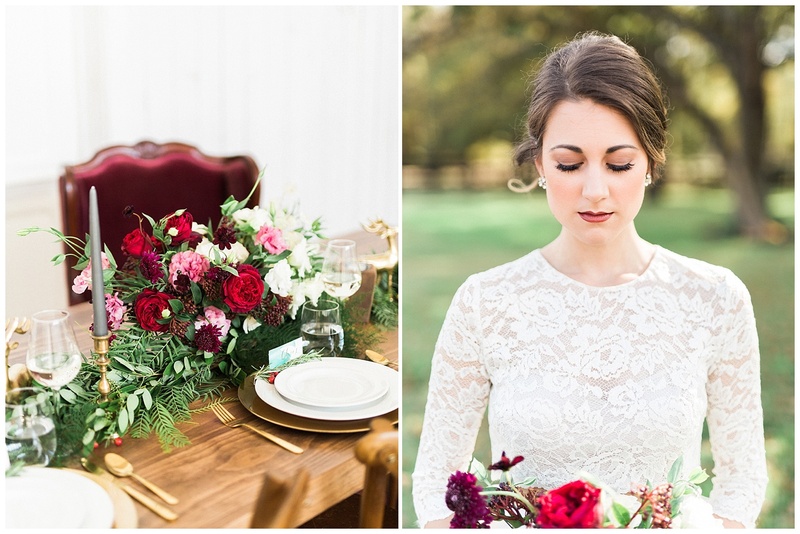 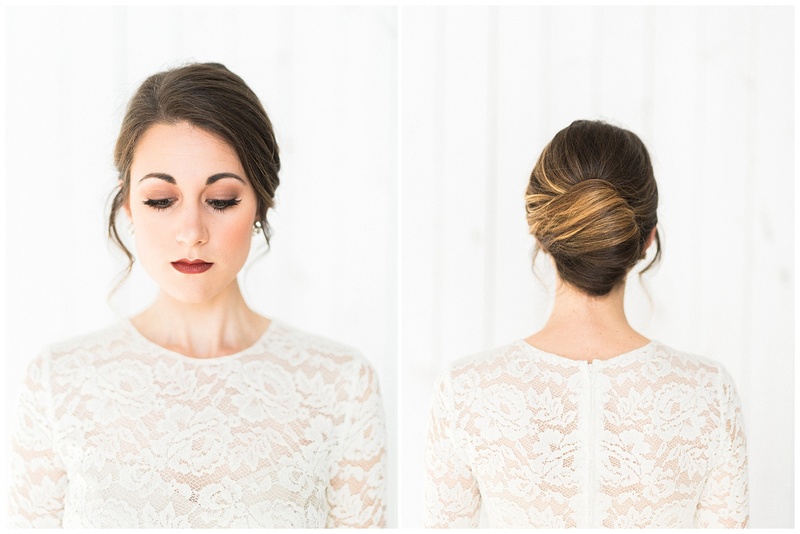 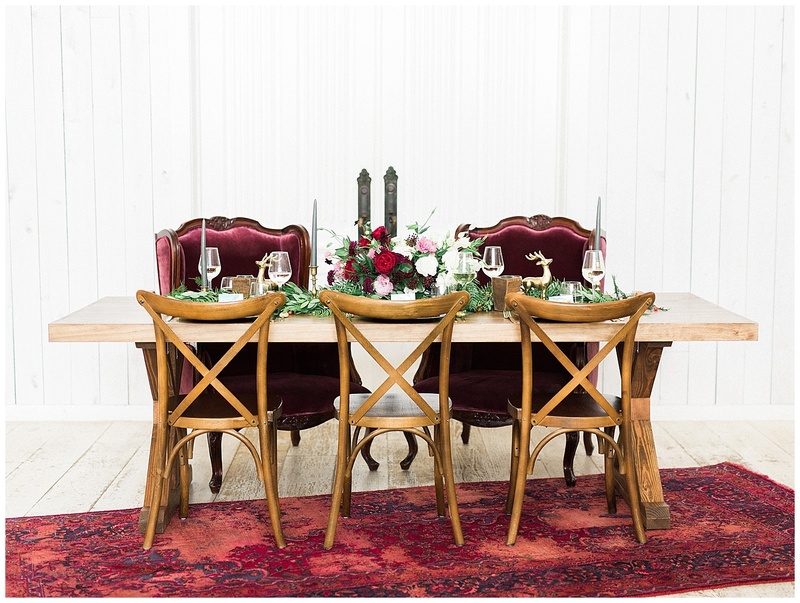 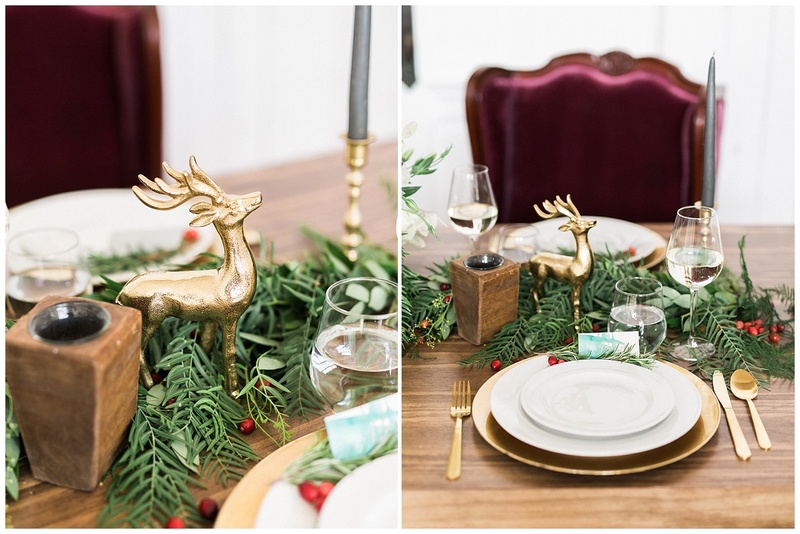 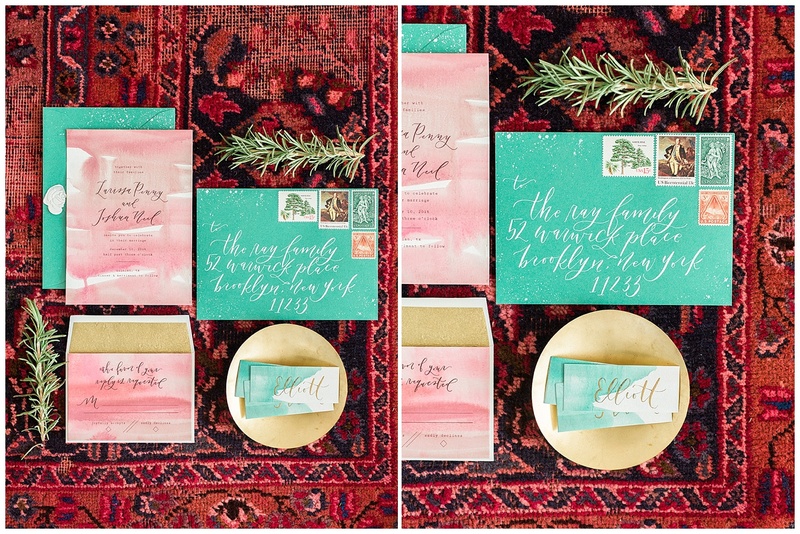 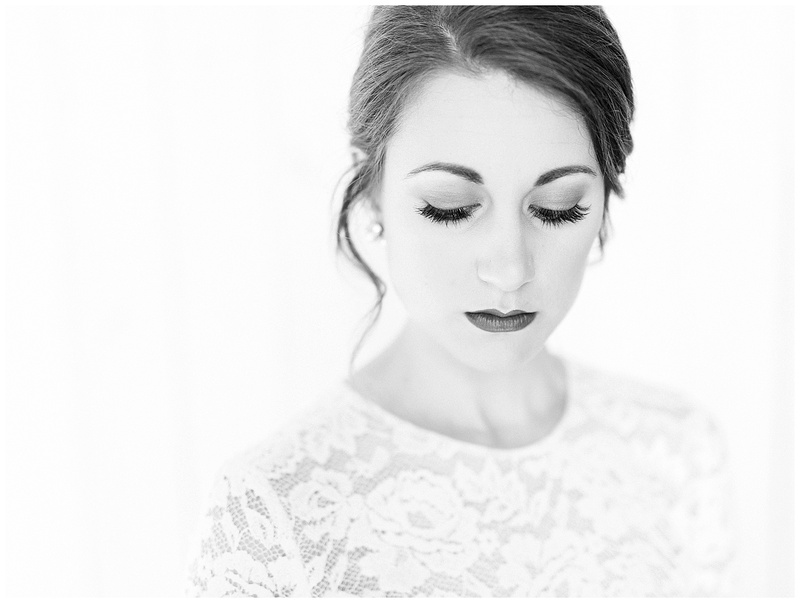 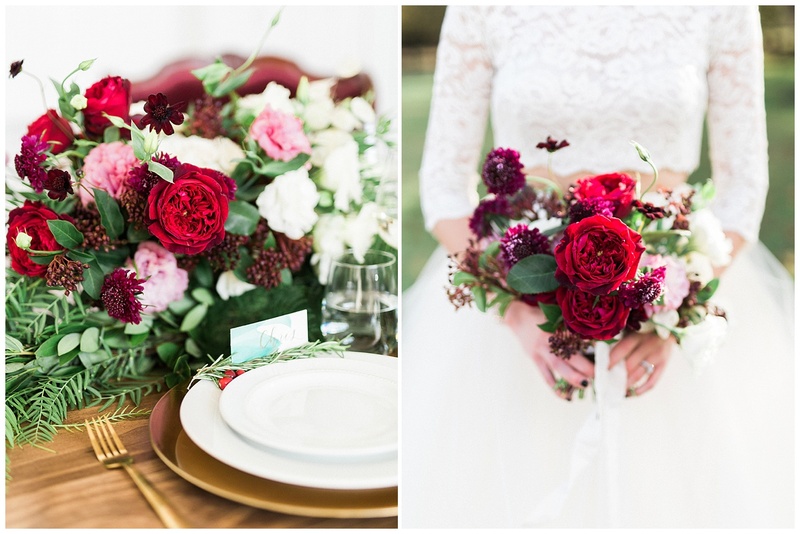 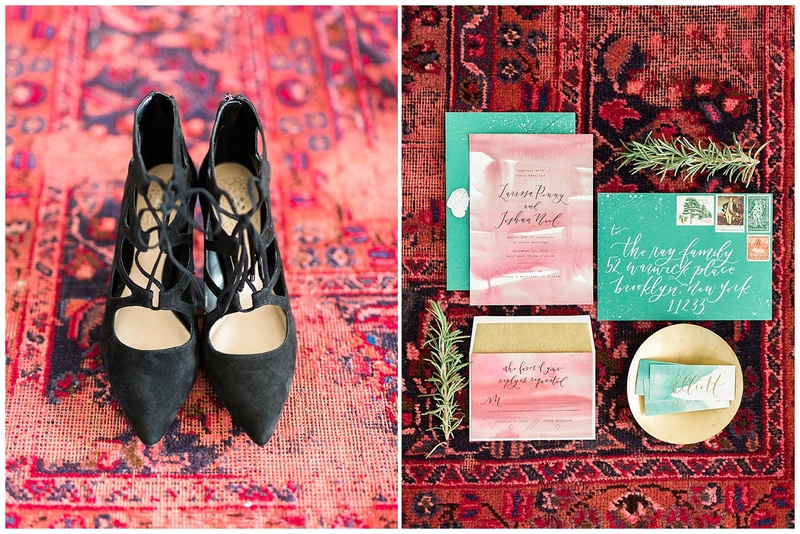 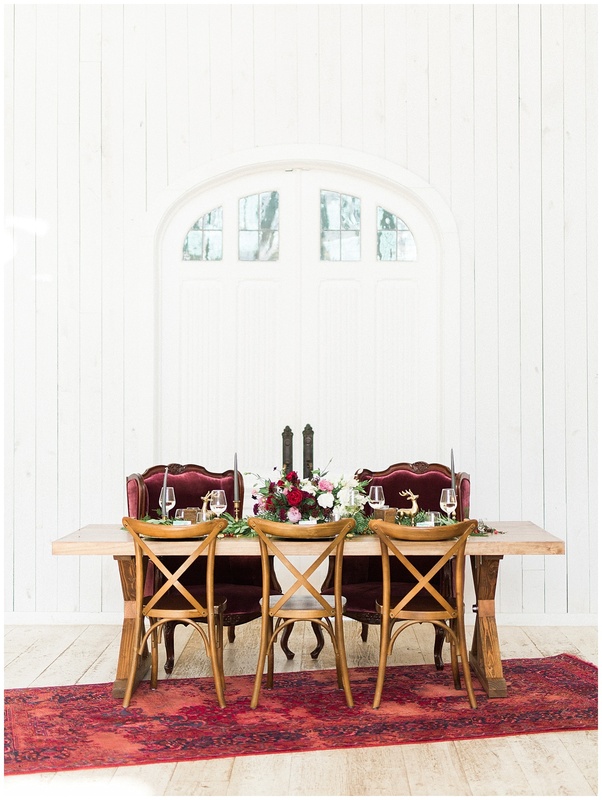 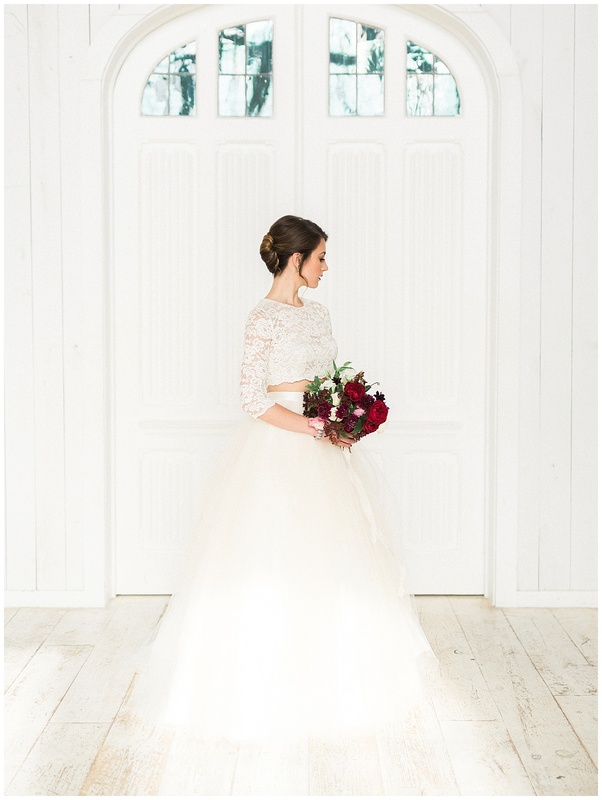 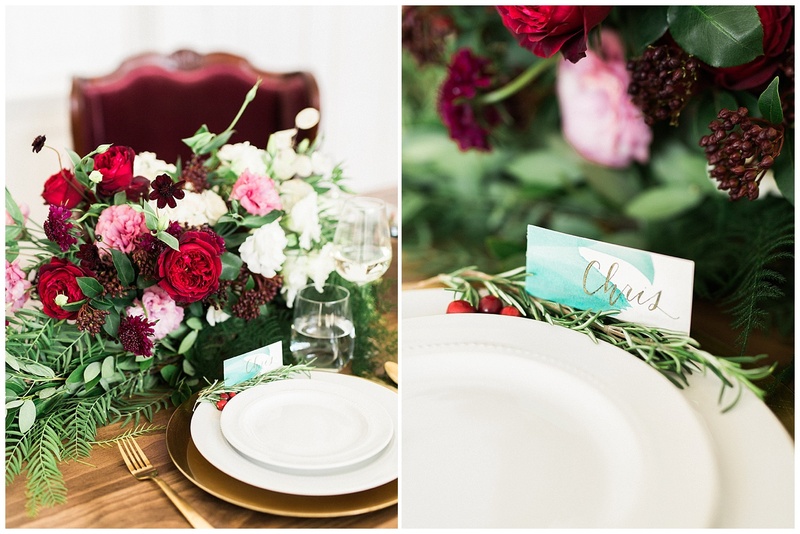 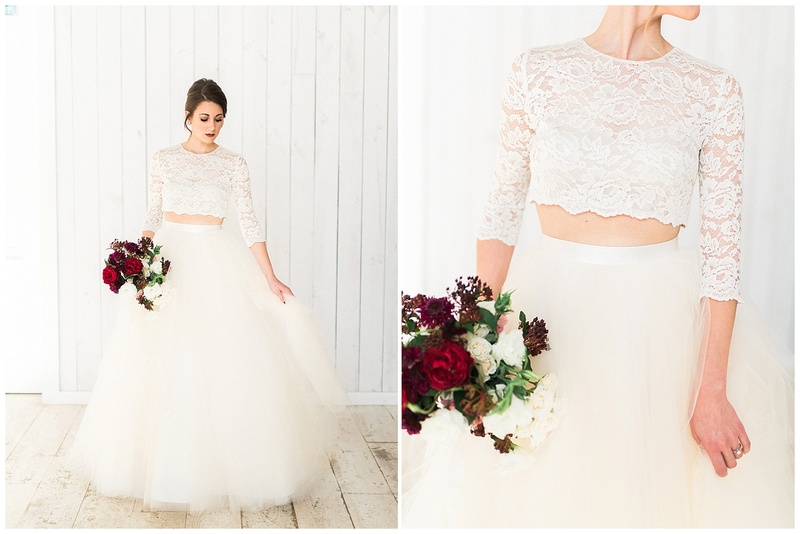 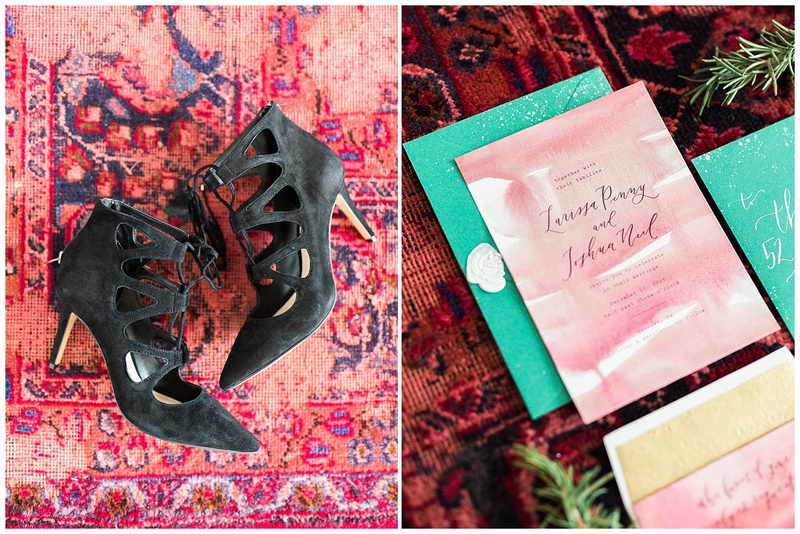 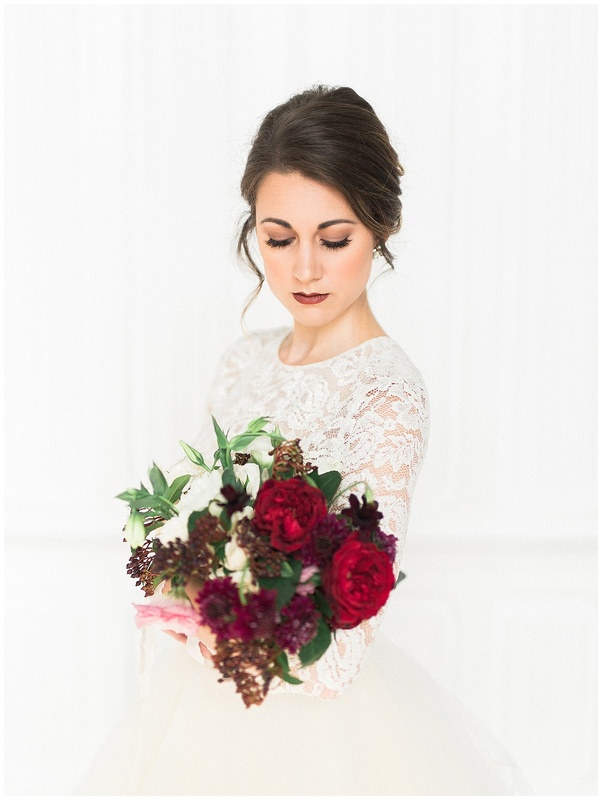 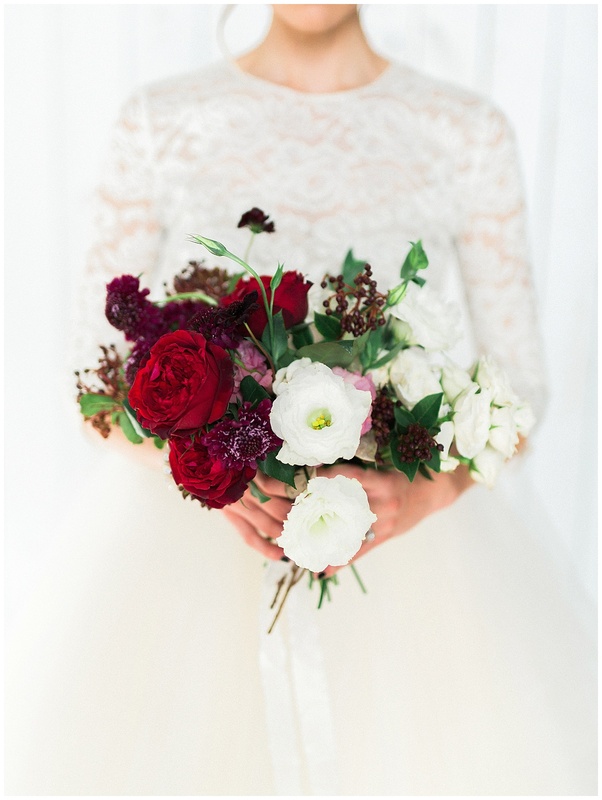 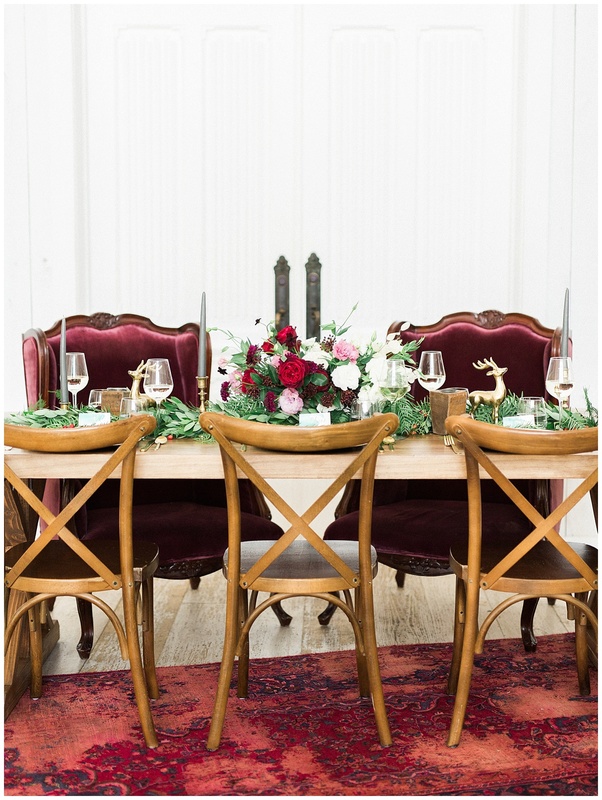 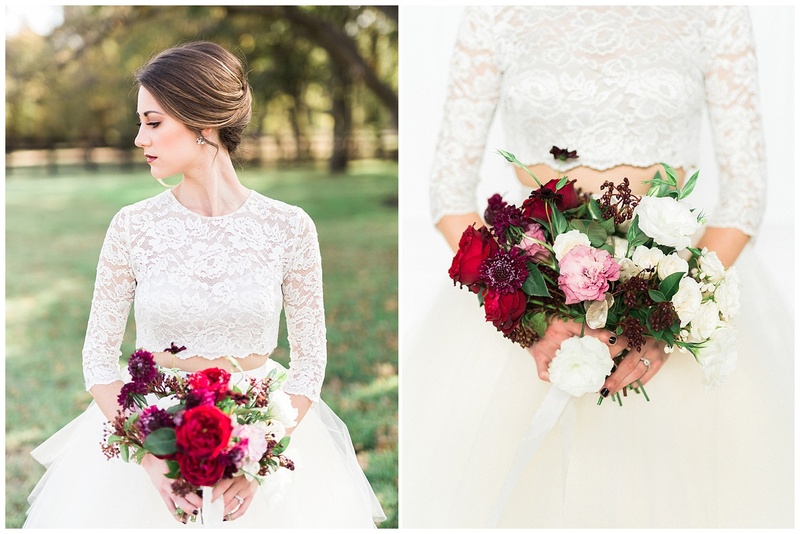 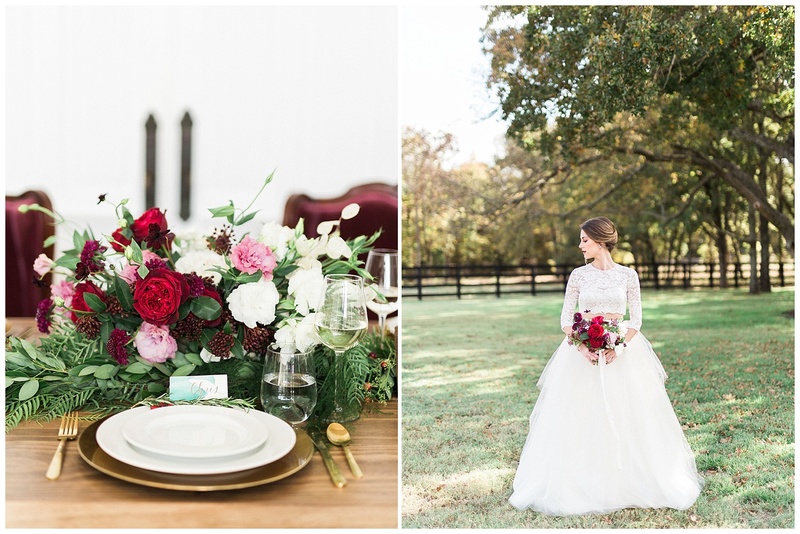 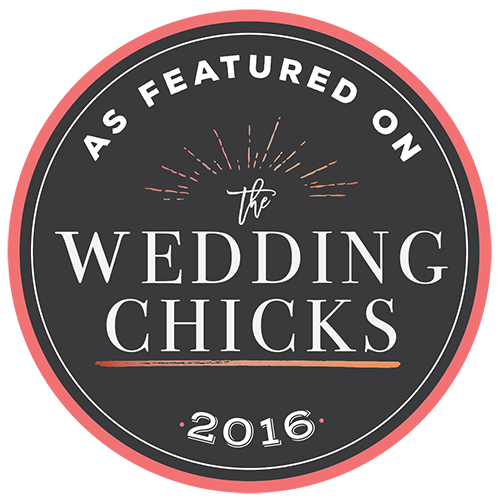 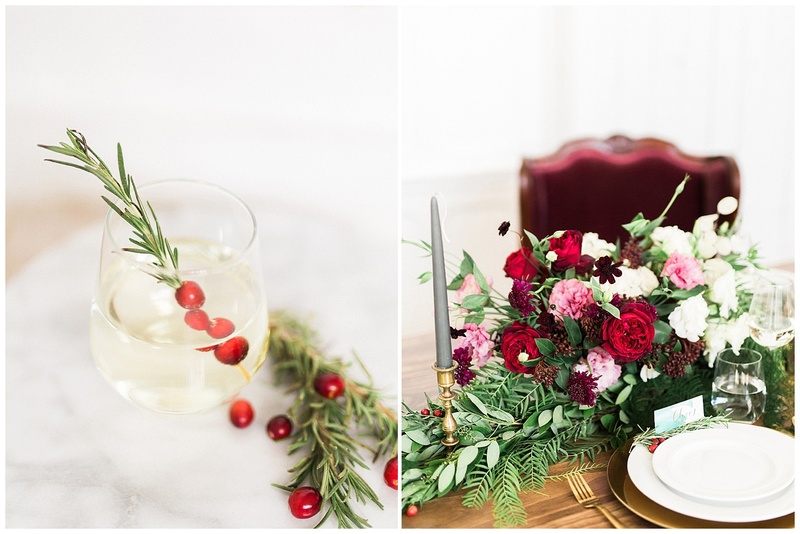 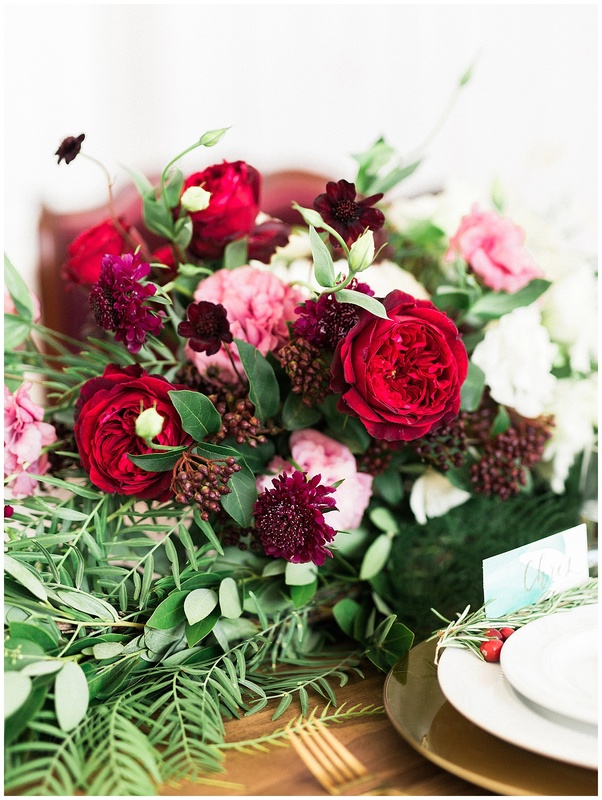 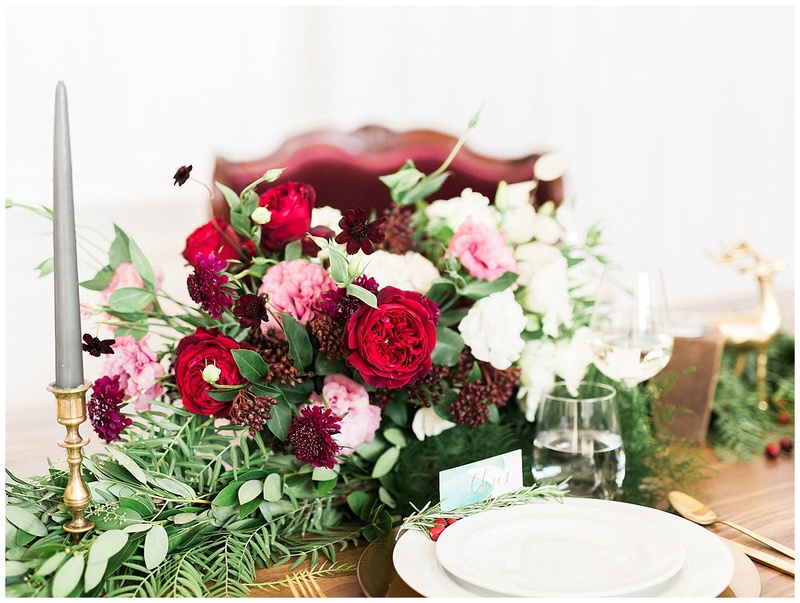 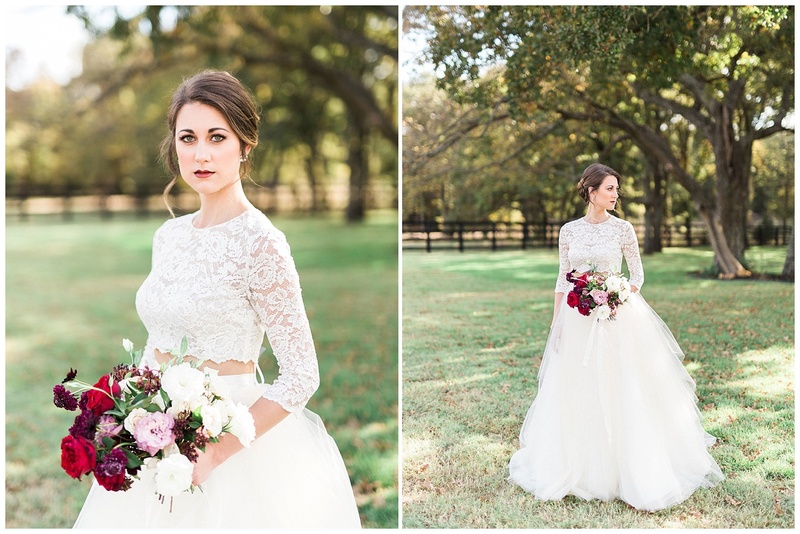 Winter Wedding Inspiration – Wedding Chicks Feature! 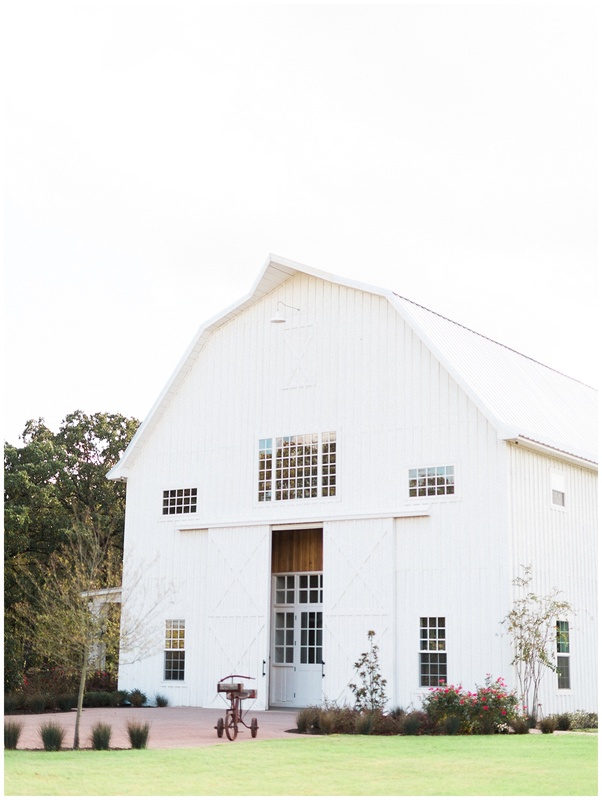 The White Sparrow® Barn is a registered architectural work under the United States Copyright Act. 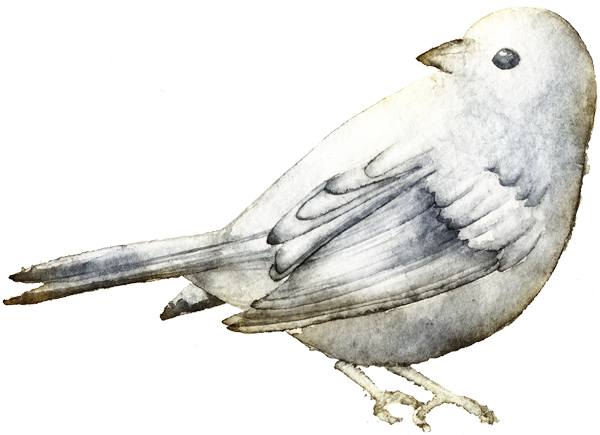 As a registered work, White Sparrow® may recover statutory damages up to $150,000 per work, or actual damages, and its attorney fees incurred for pursuing infringement. 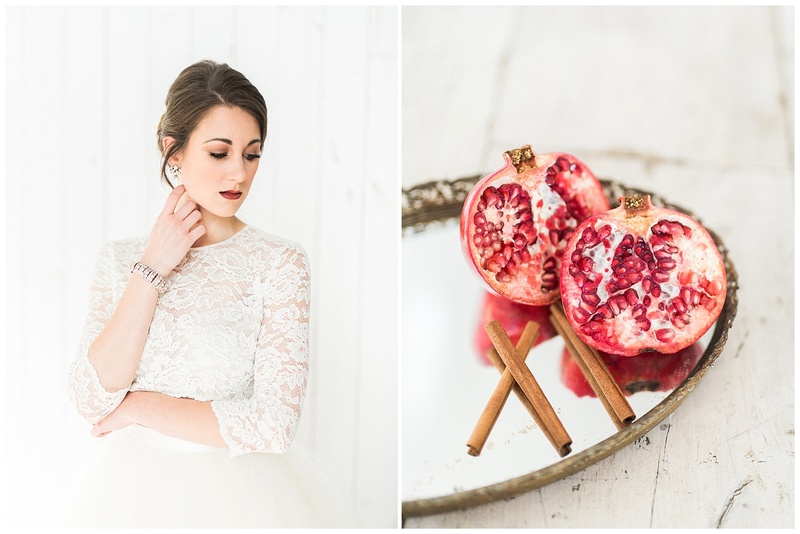 ©2015, The White Sparrow Barn, All Rights Reserved.